As a superhero, Wonder Woman was begotten in 1941 by William Moulton Marston, an American journalist, psychologist, polymath and sexual nonconformist. Profoundly influenced by the political activist Emmeline Pankhurst, his progressive British wife Sadie Holloway and his mistress Olive Byrne, niece of the birth control advocate Margaret Sanger, he believed that women should rule the world. The secret identity and ironic origin of Wonder Woman, gleefully revealed here, lies less in comic book fantasy than in the racy life of her creator and the history of women’s liberation. 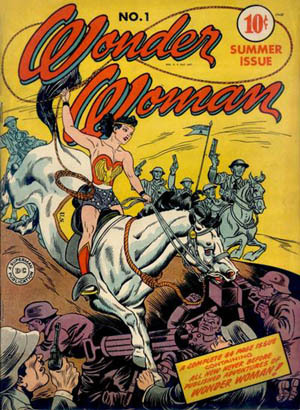 The cover of the first issue of Wonder Woman, published in 1942. Author and journalist Iain Finlayson offers a two-hour workshop on non-fiction writing with a particular emphasis on capturing the ‘spirit of place’ and new nature writing. How do you capture the spirit of a place? What are the difficulties and delights of being in a place to research your writing or gain inspiration? Finlayson is working on a book about English nature writers of the past 100 years and will reference the work of modern nature writers such as Robert Macfarlane, Roger Deakins and Richard Mabey. 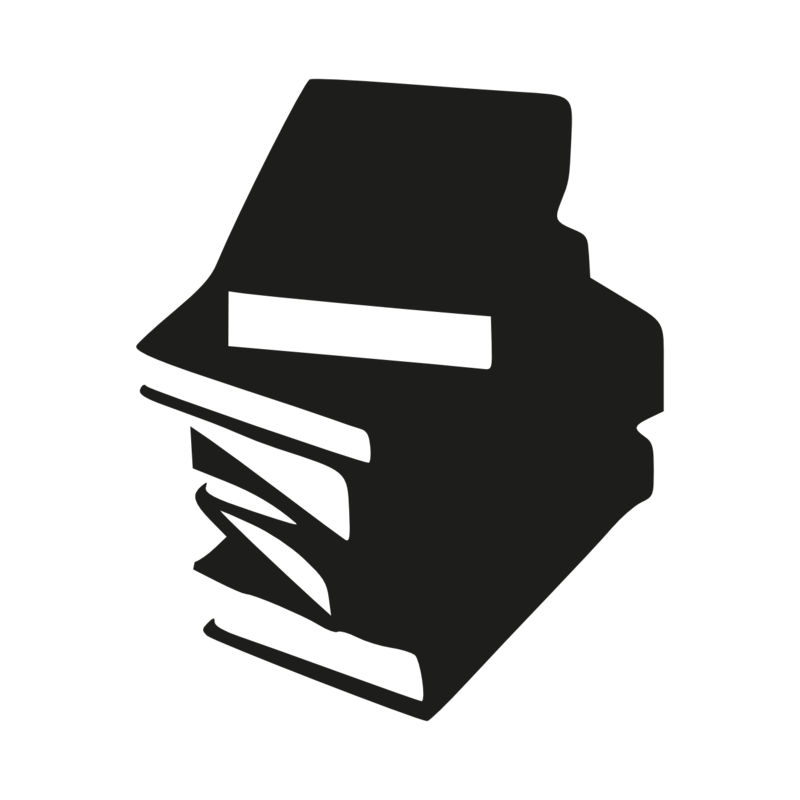 Members of the audience are encouraged to bring along a favourite piece of non-fiction writing – their own or published by another writer – for discussion at the event. Iain Finlayson has written biographies of James Boswell and Robert Browning and books about Romney Marsh, the Scots and denim. He is books editor of Saga Magazine and reviews for The Times.